We are incredibly proud to be Asbury Park's first craft brewery, this town has a very rich history and it feels so amazing to be a part of it. 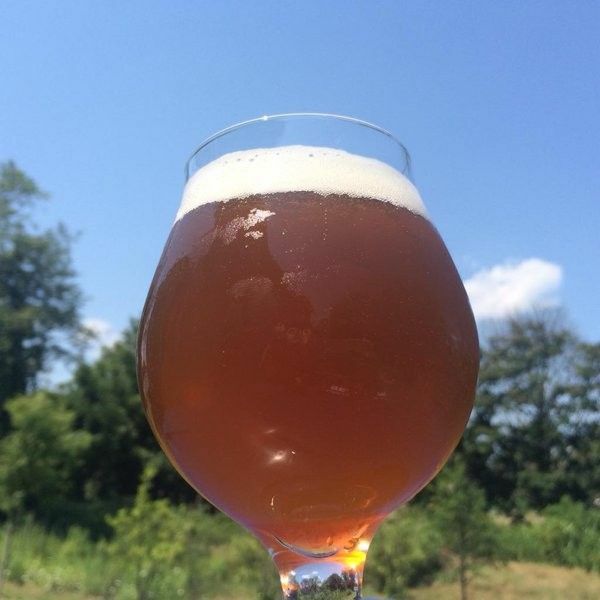 Our primary goal at DCBC is to craft beers that are unique and eccentric. Asbury Park is a very creative community, it always has been, which is one of the many reasons we love calling it home. This city is bursting at the seams with innovative cuisines, music, art galleries galore and so much more. We want to salute the creativity in this community. As such, our tasting room is a shrine for local creativity in every form. The rotating local art wall, our mural wall, the beers themselves. Everything. 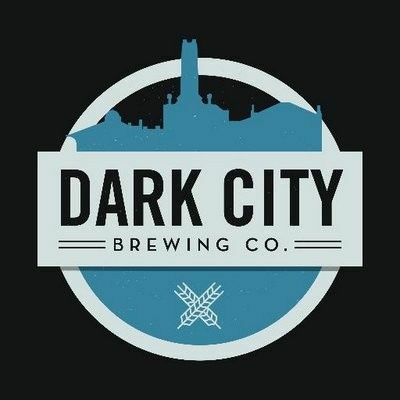 We often get asked about how and why we chose the name Dark City Brewing Company. We chose it for several reasons. Mainly it is a widely known nickname for Asbury Park. There are many interpretations as to where, when and why this nickname came about. Our decision to adopt this name and run with it comes from our desire to celebrate Asbury Park's ability to bounce back from hardships of every form. This city has been around for a long time, it has seen a lot of ups and downs, hurricanes, ships running aground, race riots, power outages, you name it. Guess what? It's still here, stronger than ever. We think that is pretty awesome and worthy of raising a glass to. Cheers to the City by the Sea. 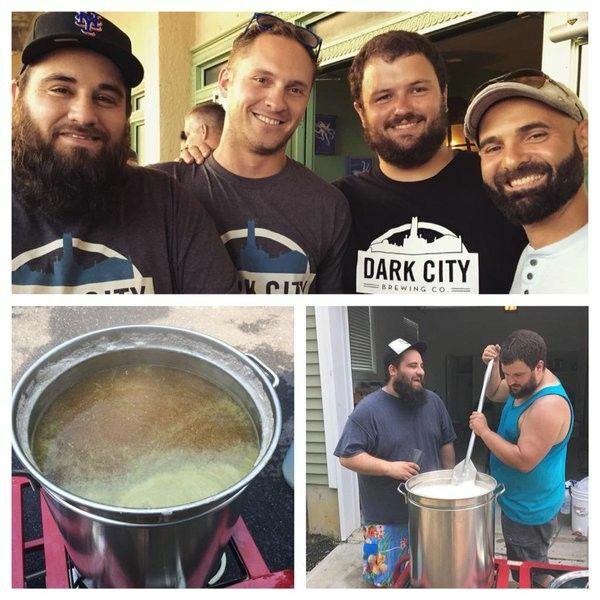 Dark City Brewing Company Articles..